December came and went much faster than expected, as it often does. We had Aprils mother come down to La Paz for a little over two week and stayed with us. 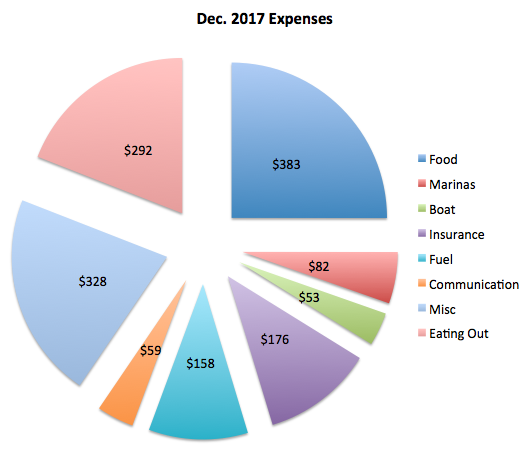 This month we also accrued costs associated with Christmas, but over all, it was a good budget month with our lowest spending yet.